A picture taken at my friend's cabin in Elcho, WI summer 2009. A clip art picture that was online. 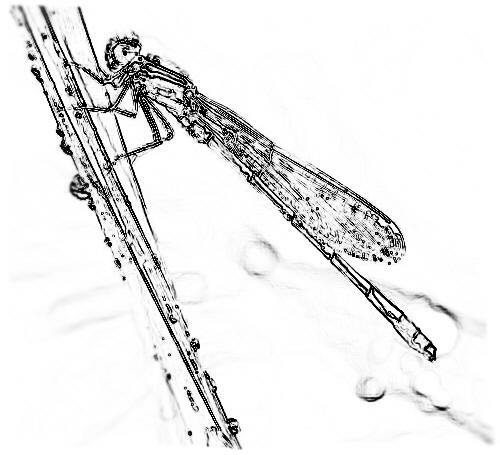 Damselfly in its naiad form. 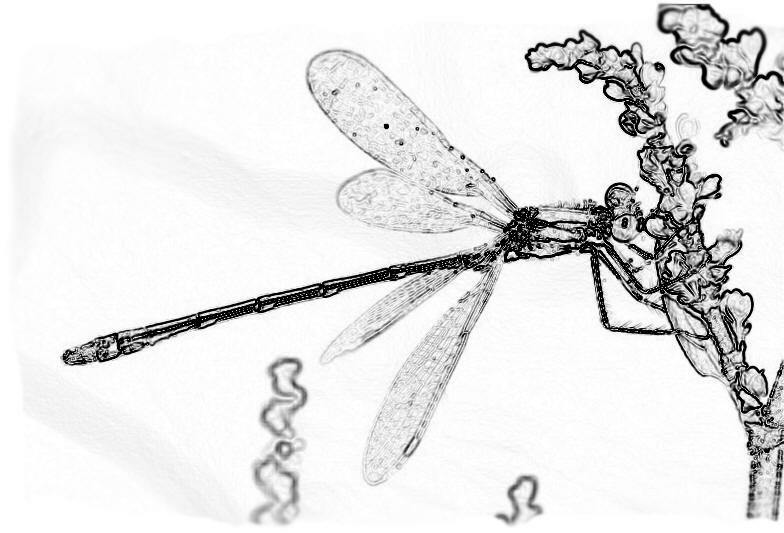 From a clip art picture online of a damselfly. 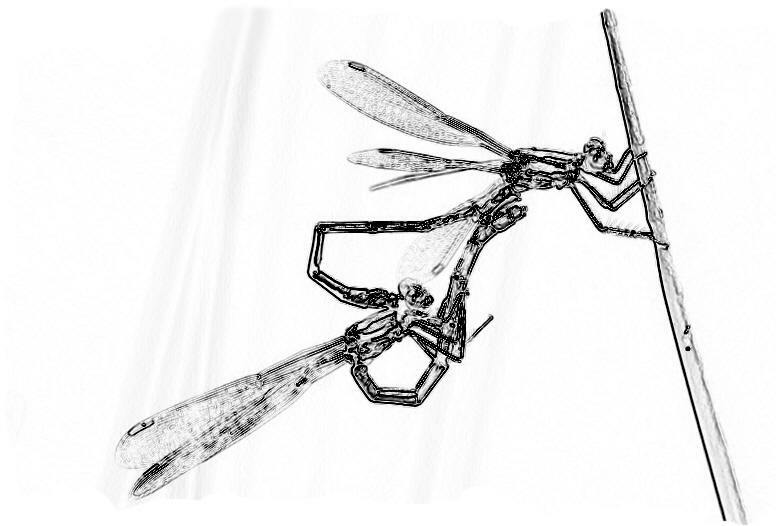 Lestes forcipatus (Sweetflag Spreadwing) mating from Glenn Corbiere's site. 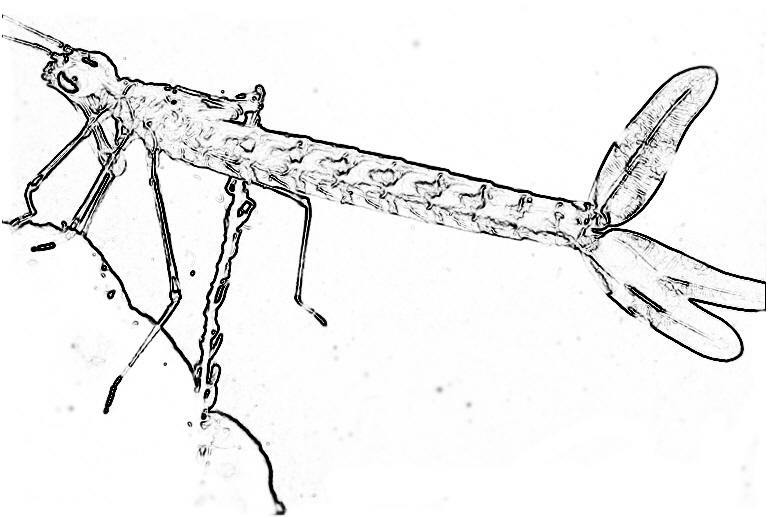 Lestes forcipatus (Sweetflag Spreadwing) from Glenn Corbiere's site. You see what I can do with Photoshop, but you should learn a little more about me by checking out the About Me page.